There are six native species of Reptiles in the UK. Common reptiles include the slow worm, common lizard, grass snake and adder. Two reptile species, the smooth snake and sand lizard, are highly restricted in their distribution. The aim of a reptile survey is to establish the presence or likely absence of reptile species on site. This is generally achieved through the installation of a series or artificial survey refugia (squares of roofing felt or corrugated tin), which are then subject to a minimum of seven inspections in suitable weather conditions. Any natural refugia that may already be present on site, e.g. urban debris, will also be inspected where safe to do so. Absolute Ecology has extensive experience in designing and implementing method statements and mitigation strategies to ensure that reptile populations are protected and that no breaches of legislation occur. The type of mitigation implemented for reptiles varies according to the characteristics of each site. It often includes techniques such as supervised habitat manipulation, trapping and translocation with an alternative habitat for reptiles as close to the development area as possible, a suitable size and quality as the original habitat, have the same features as the original habitat and should be safe from future development. All British reptiles are protected under the Wildlife and Countryside Act 1981 (as amended by the CRoW Act 2000 ) and listed as Species of Principal Importance under the provisions of the NERC Act 2006. 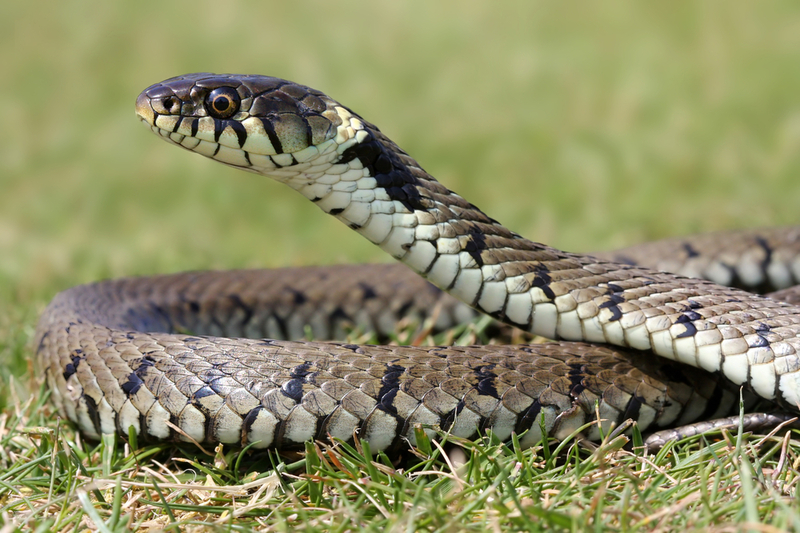 Grass snake, slow worm, common lizard and adder are protected against intentional killing, injury and against sale; whilst the rarer smooth snake and sand lizard are also protected against disturbance whilst occupying a ‘place used for shelter or protection’ and the destruction of such places. In addition, smooth snake and sand lizard are protected under the Habitats Regulations 2010, making them European Protected Species.